The unit comprises a self contained warehouse building with separate office accommodation constructed in 1997. 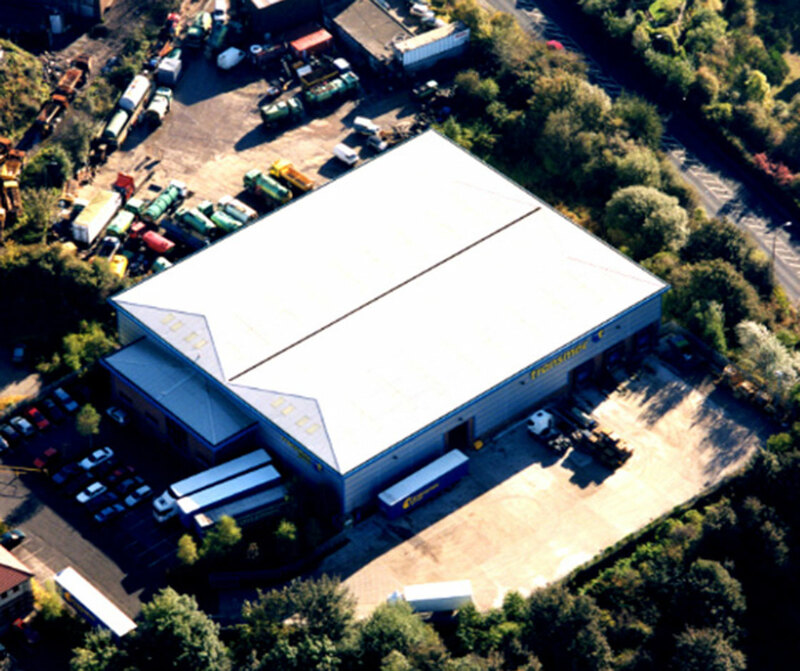 The property is of steel portal frame construction incorporating high quality fitted offices on ground and first floors, clear span warehousing with 3 dock levellers and one 6m high mechanically operated loading door. The warehouse has clear internal height of 27ft and an extension yard area. Externally, the grounds are landscaped and provide generous parking to the front of the building. The property occupies an extremely prominent position on West 26 Business Park within 0.5 miles of Junction 26 of the M62 and Junction 1 of the M606.